18 months ago Hubby and I took the children to Legoland Windsor for the first time. Neither he or I had been before and it was somewhere we had always wanted to visit – especially as it’s literally 12 miles from us. At this point Little Man was only just over a year old. 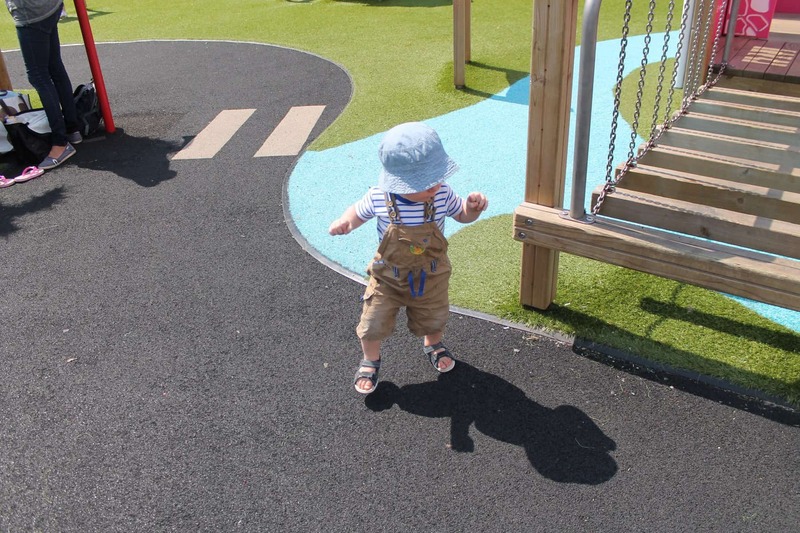 I thought he might be too little and as LP was just 90cm, the minimum height for many rides, I didn’t know if we’d enjoy it much at all – I had no idea what to expect. But that day out has spiralled into our biggest love affair with a tourist attraction that has no sign of stopping. LP and Little Man loved the shows dotted around the resort and even just the Miniland of Lego buildings and the other Lego constructions around the park were enough to keep them entertained. But then there was the playground in Duplo Valley and the many rides that they could still go on accompanied by Hubby and I. 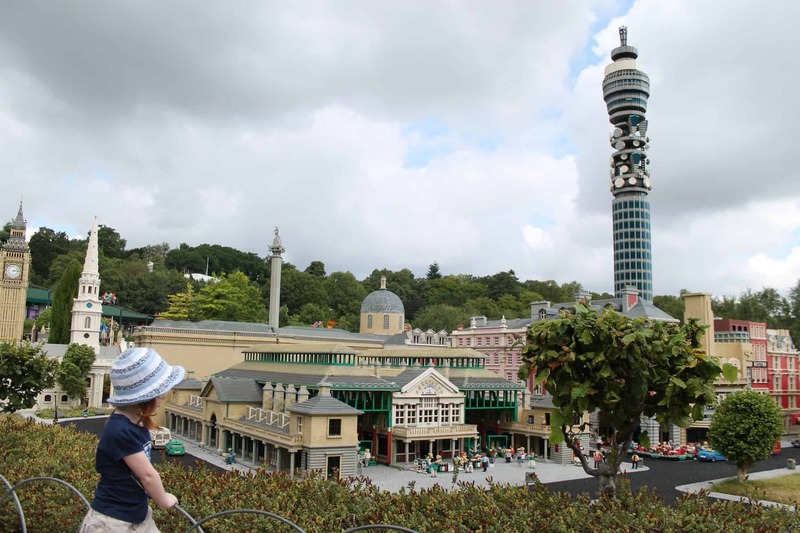 During the rest of the 2014 season we were lucky enough to go to Legoland another four times, squeezing in as many visits as we could over the summer. 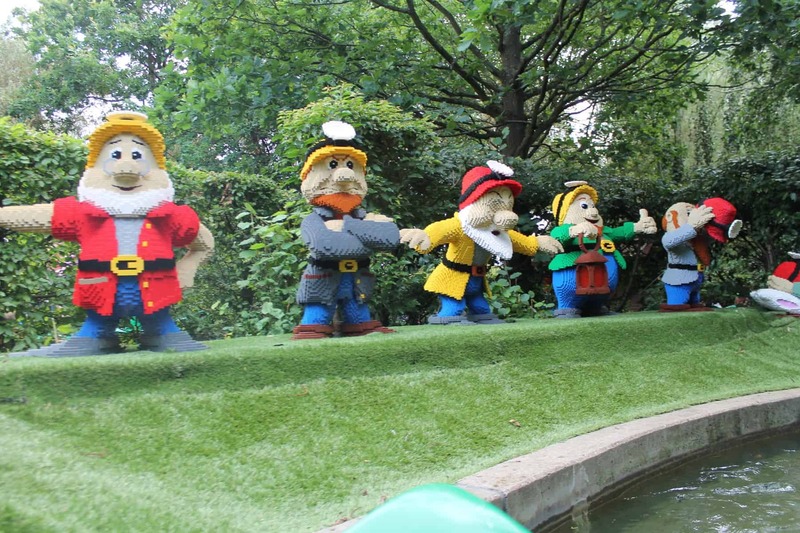 LP and Little Man loved the whole of Duplo Valley and at the end of every visit we went on the Heartlake City Express – having a great view of the whole of Legoland Windsor and always getting squirted with water too! 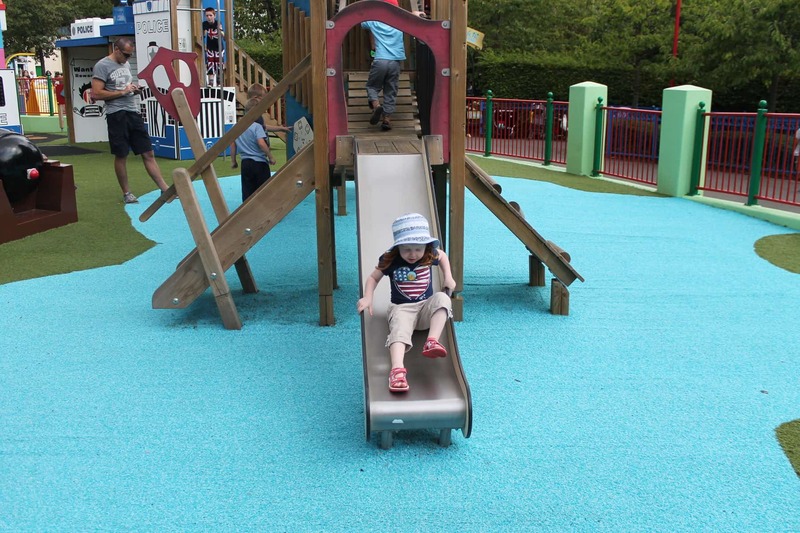 Each time we visited we went on something new, explored a new area and fell a little bit more in love with Legoland Windsor. There were places we could eat easily even with young children, picnic spots and places to sit and just take some time out. 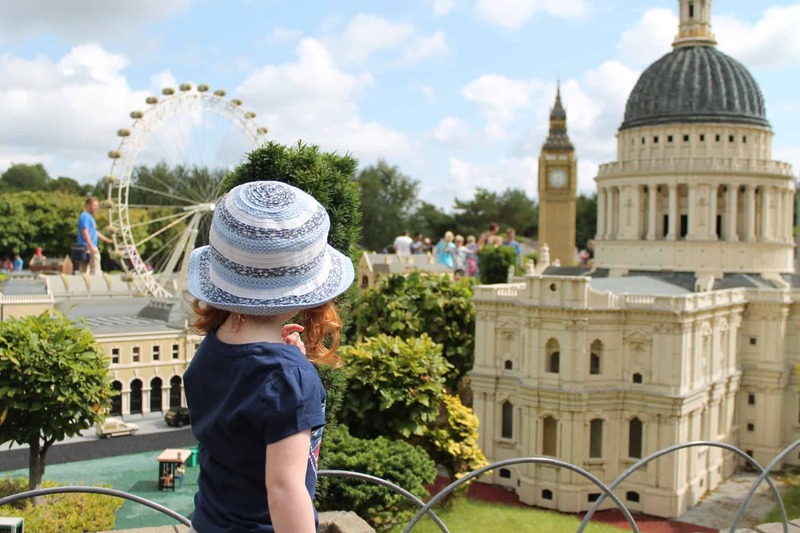 Legoland Windsor has been planned with young families in mind and it’s just one of the many reasons we love spending time there. 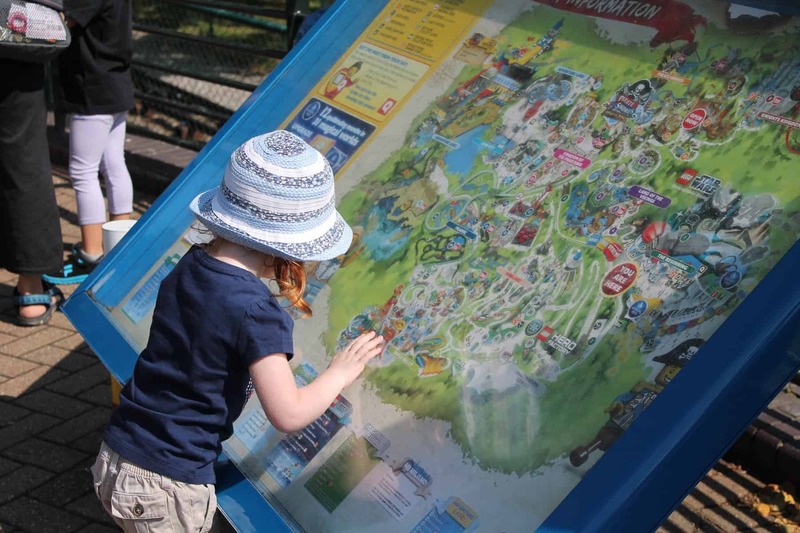 Then, last summer, when Little Man had turned two and LP was nearly four we decided to make an investment and bought Legoland Annual Passes in their sale. It was the first time that we had spent so much money on something like that but I was sure we would put to great use over the coming year. Between then and LP starting school we went to Legoland as many times as we could, even visiting for LP’s 4th Birthday with our closest friends. But shortly after LP started school and I was still set on making the passes pay for themselves. I took Little Man nearly every week straight after dropping his sister off at school and within three hours he was exhausted and ready to go home. Other days we’d pick LP up from school and would whizz straight to Legoland for the afternoon, dinner and home in time for bed. The great thing about the annual passes is that they give you the flexibility to come and go to Legoland as you please. You can stay all day or just a couple of hours, you don’t have to pay for parking and they give you discounts on the restaurants and shops too. Rather than feeling like you have to cram everything into an incredibly long day you can relax, take your time and really enjoy everything your time at Legoland has to offer. 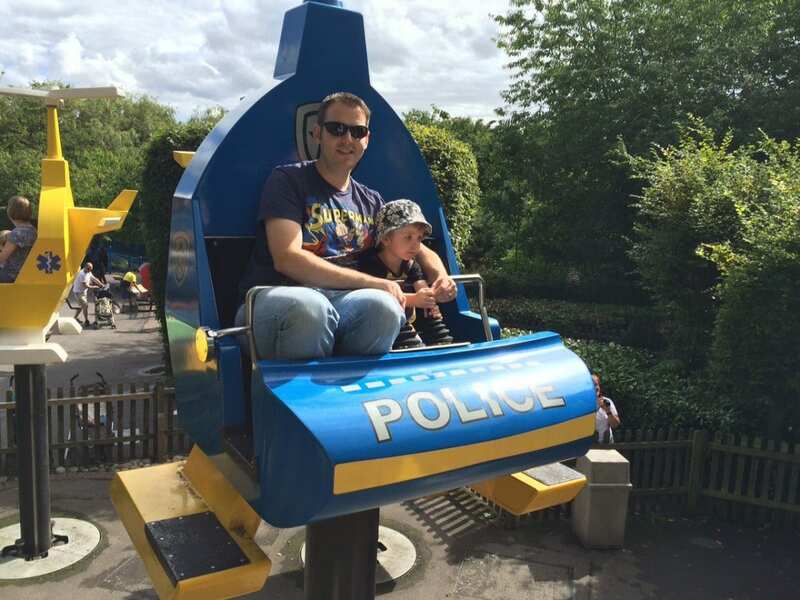 As you can see, we love Legoland Windsor and know that even if we weren’t local we would still make the effort to go once or twice a year. Why? Because it’s an incredible family day out. 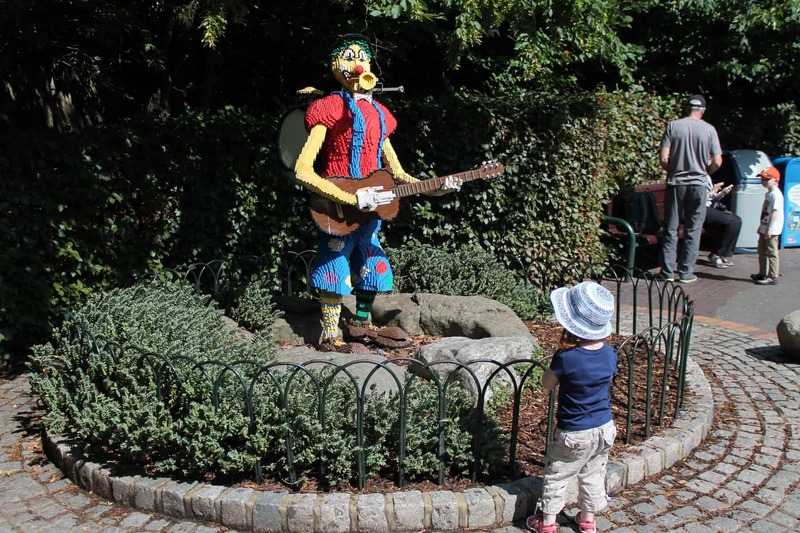 There are rides to suit all ages and so many of them you can go on as a family – even with babies or toddlers. 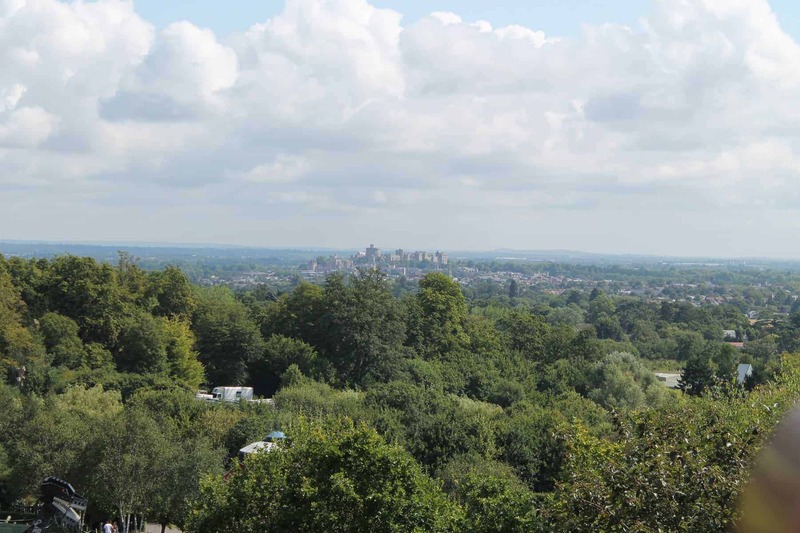 There’s so much to look at around every corner and there’s the most incredible water park too – although we haven’t got around to using it yet – it’s on our list of things to do in the summer! I’m looking forward to when the children are old enough to get their own Legoland Driving Licences but I know that the couple of years until then will be full of train rides, boat rides, panning for gold and theatre shows at Legoland – not forgetting our annual season finale of the Legoland fireworks, the best displays we have ever been to. We don’t get a huge amount of time together as a family now that LP is at school and with Hubby and I working shifts around each other so when we do get time together we want to spend it doing something that the children will love – as the best thing for Hubby and I is seeing the children’s faces light up. Legoland always makes them happy. Whenever we’re in the car and we turn off the roundabout to drive up to the Legoland car park and the children catch that first glimpse of the Legoland welcome letters they literally shout out in glee. That is why Legoland is always our first choice when it comes to having a day out together. 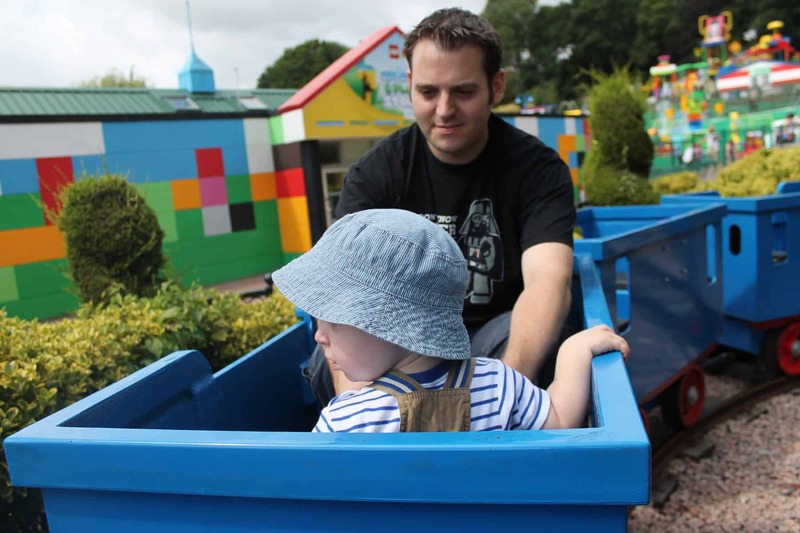 Whatever the weather, and whatever time of year you visit you are sure to have an awesome day out for all the family at Legoland. We love it and are just so fortunate to live so close to it. I’ve already marked the start of the season on our calendar and I know we’ll be there without fail. There’s a Legoland shaped gap in our lives over the winter months and I know that LP and Little Man are raring to visit again. It can’t come quick enough! 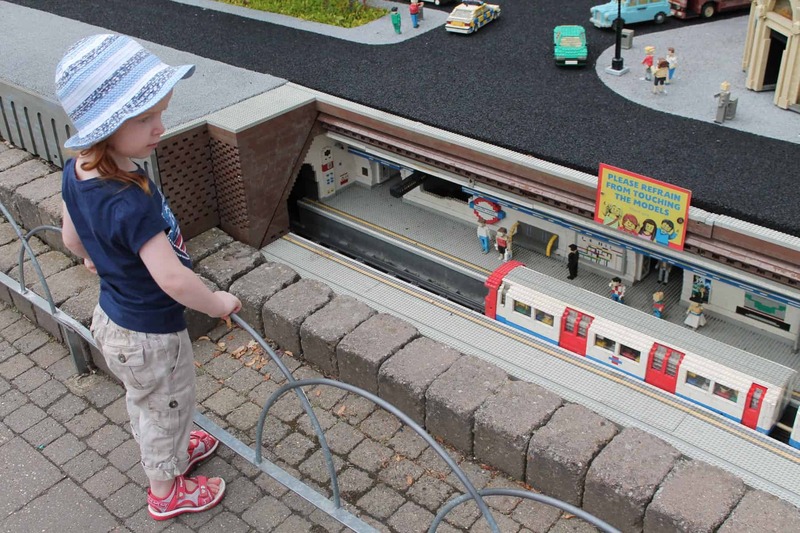 Disclosure: This post is my entry into Legoland’s search for Blogger Ambassadors 2016. We’ve only been once since N to Legoland and he loved it. Unfortunately we went on a post half term day thinking it’d be empty and it turned out to be inset day for lots of kids so it was packed out. They’d not planned for it, so all the snack bars were closed, cafes ran out of food early, but they did open the park for longer. The queues for certain rides were nuts, but we spent a lot of time in Duplo water zone and N had a great time. It really does offer a lot for different ages – for non pass holders it is pricy if you end up queuing a lot, like all theme parks. The one thing that annoys me is having to pay for parking. 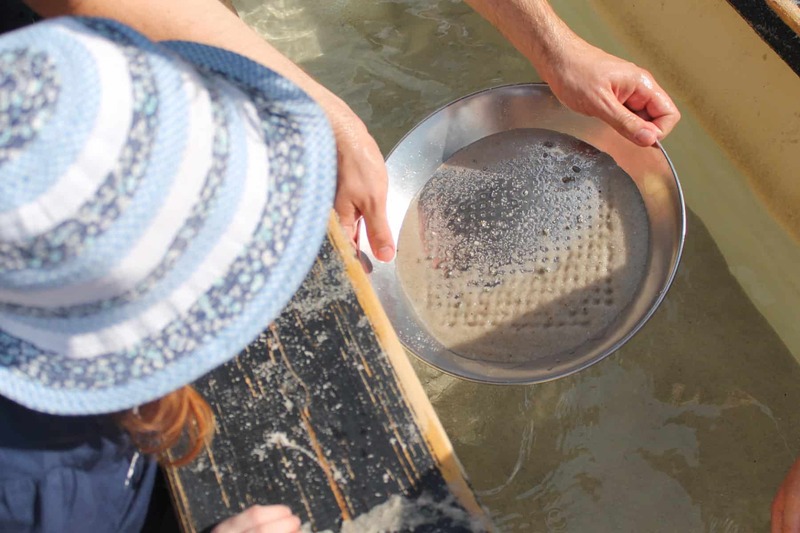 Legoland looks like so much fun – you are so lucky living so close by! We definitely need to visit at some point but will probably wait until Gabe is big enough to enjoy it too.